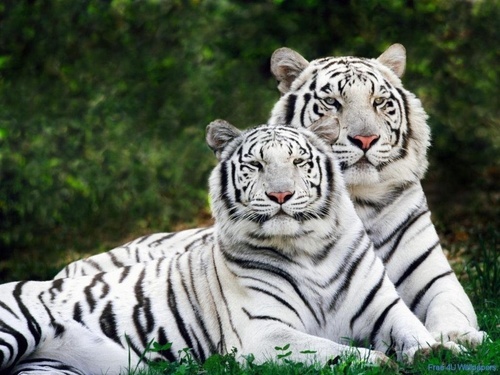 White Tigers. Tigers. HD Wallpaper and background images in the Wild Animals club tagged: wild animals tigers.. It's unbelieveble that there are still people who love watching pictures of such useless, cruel, coward, lazy and stinky animals. Tigers love killing people, see what three coward white tigers have done to a por worker of Singapore Zoo in 2008.